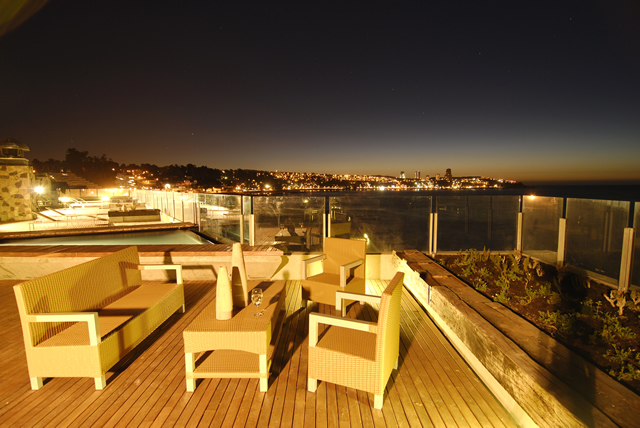 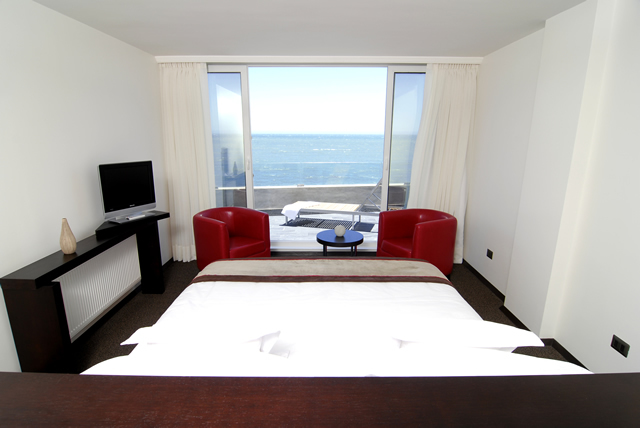 The Radisson Hotel Acqua is located in Concon, an attractive seaside resort around 12km/7mi north of Viña del Mar. 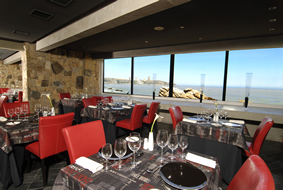 Set on a rock above the ocean, the modern building enjoys plenty of sunlight through its large glass frontage, and the use of much wood and natural stone ensures a warm and welcoming ambience. 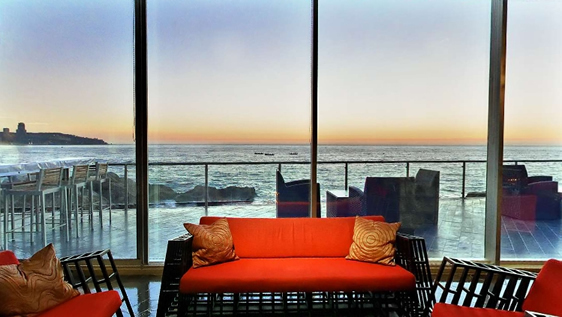 Many rooms have balconies with ocean views, and are also bright and pleasant. 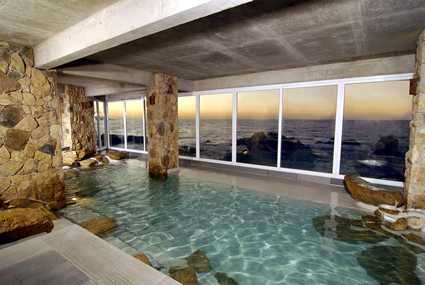 A highlight of the hotel is the spa, which offers a broad selection of therapeutic and relaxation treatments to revive body and soul. 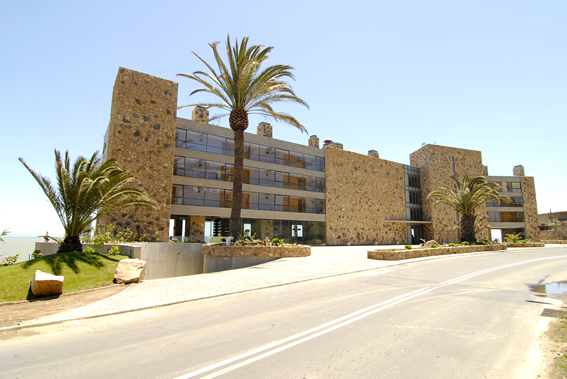 Extensive terraces provide peaceful sunbathing options, away from the lively beaches nearby.